Wanting to try out a new look? 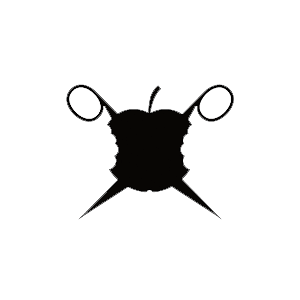 Why not visit the team at Bad Apple Hair and try something new? 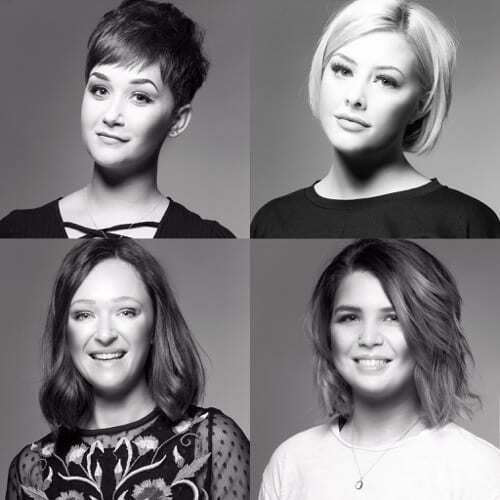 Izzy, Harriet, Lynsey and Molly are all keen to help you find your perfect style!